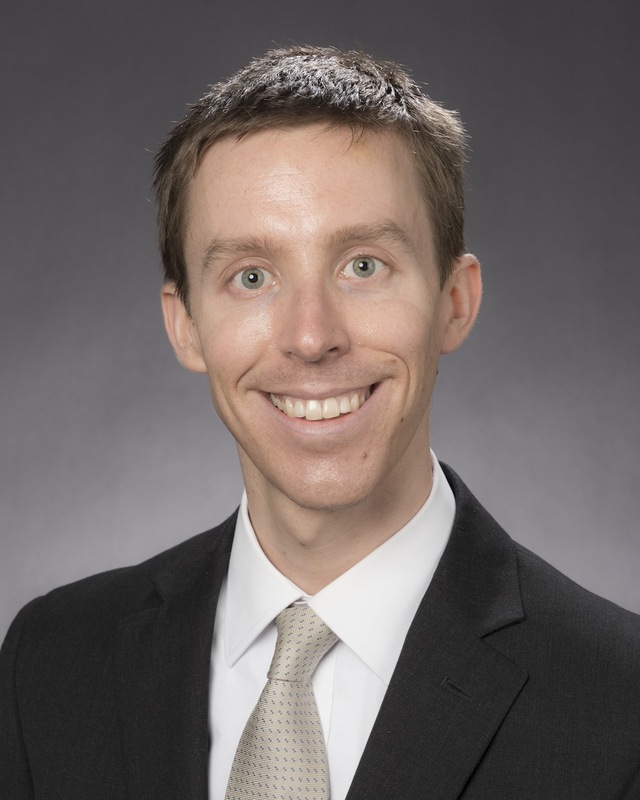 Brandon Auerbach, MD, MPH, practices at Virginia Mason Hospital and Seattle Medical Center. This year, the direct medical cost of obesity in the U.S. is estimated to exceed $150 billion. Obesity directly contributes to the development of more than 25 chronic diseases, such as high blood pressure, diabetes, high cholesterol and heart disease. Obesity also increases the risk of many cancers (e.g., colon, breast, pancreatic, thyroid, esophageal, kidney and gallbladder). According to the Centers for Disease Control and Prevention, more than one third of American adults (35 percent or 79 million) are obese. Among American teenagers, just over one-fifth percent are obese, which is up from only five percent in 1980. Obesity is also a global epidemic. A study by Majid Ezzati published in The Lancet in May 2017 found that chronic diseases related to obesity cause 40 million deaths around the world each year. Simply put, obesity means having too much body fat. It is different from being overweight, which means weighing too much. The weight may come from muscle, bone, fat or water. Both terms mean that a person’s extra body weight is greater than what is considered healthy for his or her height. Obesity happens over time when you eat more calories than you burn. The balance between calories-in and calories-out differs for everyone. Factors that affect weight include genetic makeup, overeating, eating high-calorie foods, and not being physically active. Thankfully, if you are obese, losing five to 10 percent of your weight prevents development of chronic diseases, like diabetes, or substantially improves these chronic diseases. 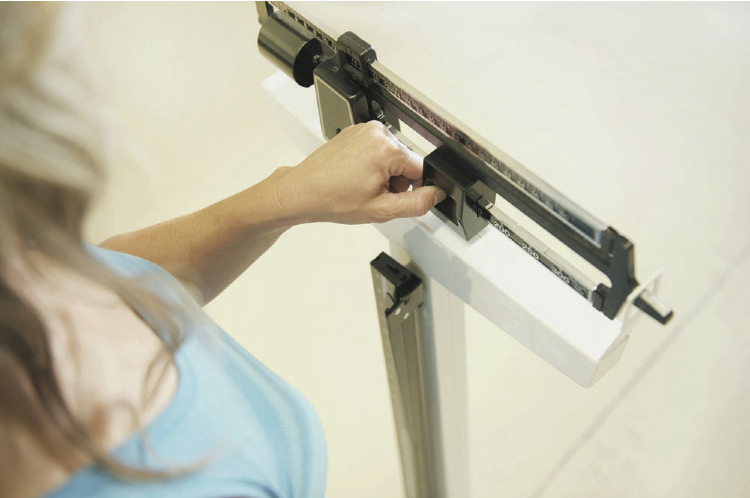 Body Mass Index (BMI) is used as a screening tool for determining whether someone is overweight or obese. BMI is a person’s weight in kilograms divided by the square of height in meters. A high BMI can be an indicator of high body fat. At an individual level, BMI can be used as a screening tool, but is not indicative of body fat or the health of an individual. At Virginia Mason Primary Care practices, team members weigh and electronically track all patients’ weight so that customized care plans, which include automated follow-up tools, can be made during primary care visits. Weight management care plans are different for every person. While weight management care is usually provided by a patient’s clinicians, Virginia Mason has partnered with the YMCA to refer patients with obesity or chronic conditions — like diabetes or prediabetes — to lifestyle change programs at the YMCA that have been shown in randomized, controlled trials to help patients lose weight, maintain weight loss, and prevent or reverse diabetes and prediabetes. I am really proud of the fact that just as I can refer a patient to a cardiologist, I can confidently refer someone to colleagues at the YMCA to benefit from intensive lifestyle change programs. The YMCA’s evidence-based Diabetes Prevention Program helps people at high risk of developing type 2 diabetes adopt and maintain healthy lifestyles by eating healthier, increasing physical activity and losing a modest amount of weight to reduce their chances of developing the preventable, chronic disease. In a classroom setting, a trained lifestyle coach helps small groups learn about healthier eating, physical activity and other behavior changes over 25 sessions. The year-long program consists of 16 weekly sessions and two sessions every other week during the first five months, followed by seven monthly sessions. It also includes a three-month membership to the YMCA. After going to the first meeting in February 2017, Ray, who is 59 years old, decided this was something he needed to do for himself to get healthier. Since then, he has lost 15 pounds. According to Ray, benefits of the program have included support from his lifestyle coach, consistent meetings throughout the year and helpful camaraderie among participants. BRANDON AUERBACH, MD, MPH, practices at Virginia Mason Hospital and Seattle Medical Center, and is a Queen Anne resident. He is board certified in internal medicine and specializes in primary care. Dr. Auerbach graduated from Harvard Medical School and completed his internship and residency at Massachusetts General Hospital in Boston. He earned a master’s degree in public health from the University of Washington School of Public Health, and completed a research fellowship in epidemiology and nutrition science at the University of Washington.